She was a damsel-in-distress from a bygone era when ladies still needed saving and the creatures all fell in love with them. 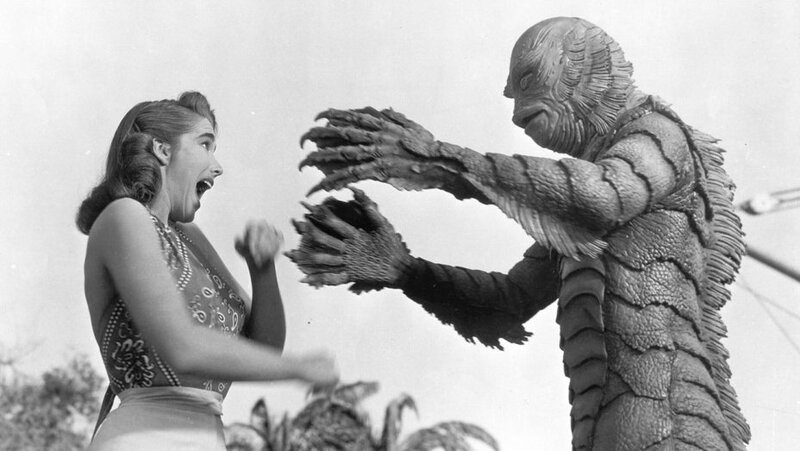 Julie Adams acted on TV in Perry Mason and Murder, She Wrote, Alfred Hitchcock Presents, Night Gallery, and The Incredible Hulk. She also found great success in film roles opposite Elvis Presley in Tickle Me (1965), with Dennis Hopper in The Last Movie (1971) and with John Wayne in McQ (1974). 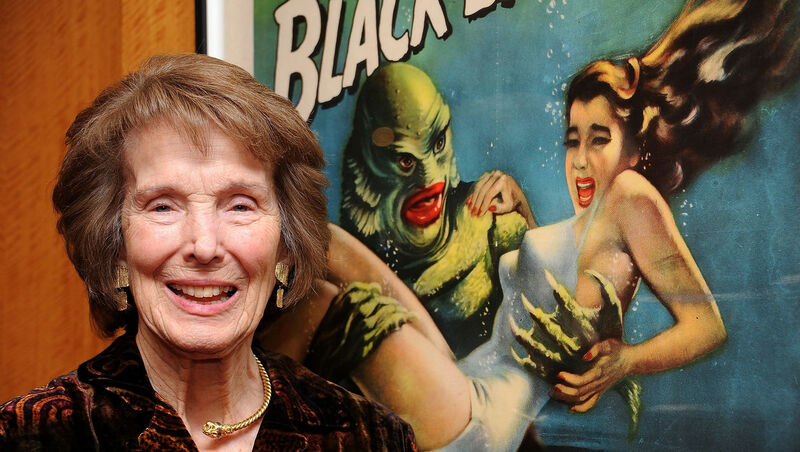 But it was her iconic and timeless role as Kay Lawrence, the object of the Gill-Man’s desire in Universal Studios’ incomparable THE CREATURE FROM THE BLACK LAGOON that has endeared her to generations of fans and placed her securely in the top-tier of genre movie history.